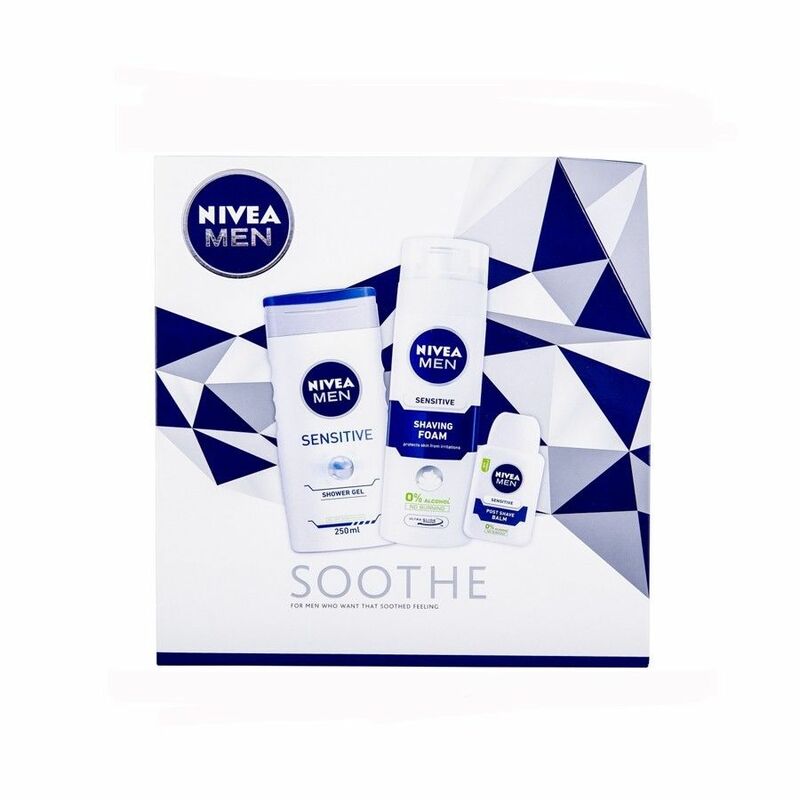 Nivea Men Soothe Gift Set. 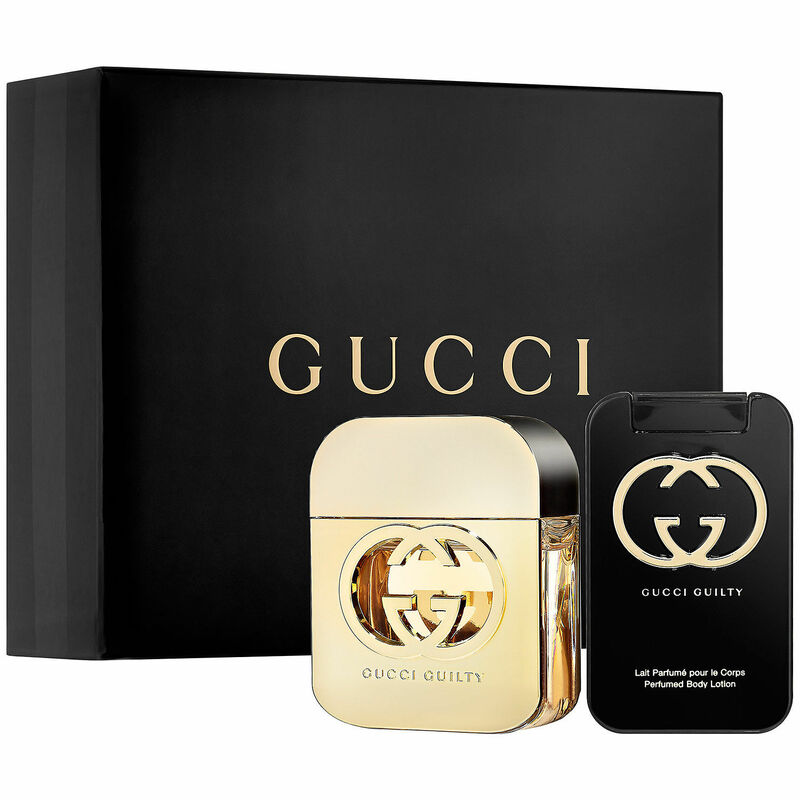 Keep your skin feeling soft and hydrated with this shower gel gift set for men. For men who want that soothed feeling. Anti-irritation and refreshing shower gel formula with an invigorating scent. For men with sensitive skin who want a close and extra gentle shave to help protect against irritation. Soothe your skin after shaving with Nivea’s sensitive post shave balm.